Duo Country US composé de Jeanie et Mary Nettles. 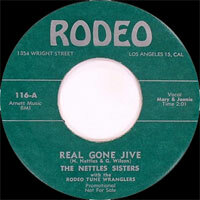 Les Nettles Sisters ont enregistré chez Rodeo Records de Los Angeles (Californie). 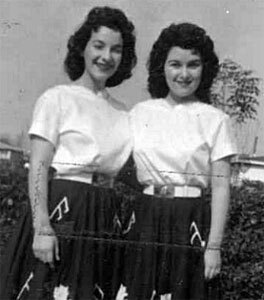 US Country duo consisting of Jeanie and Mary Nettles. 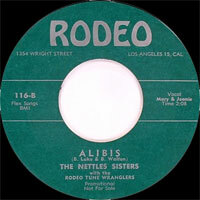 The Nettles Sisters recorded at Rodeo Records of Los Angeles (California).